Your loved one has been burned and is now experiencing renal failure. You are scared and wondering what to do. You are not sure how this is all going to turn out, and the medical bills are piling up. Attorney Fred Pritzker and his team can help. Kidney failure is a major, and often fatal, complication for burn victims, particularly those with thermal and electrical burns. If you or a loved one was injured in a fire or explosion, you can contact our burn lawyers by calling 1-888-377-8900 toll free or using our free consultation form. 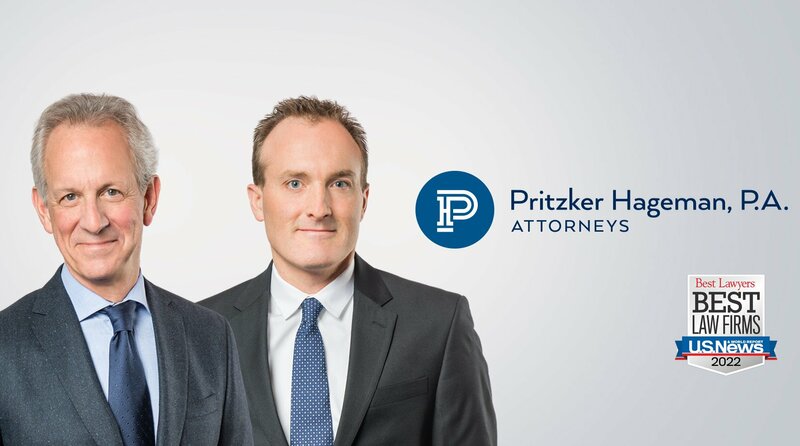 Attorneys Fred Pritzker and Eric Hageman help burn victims get money settlements to hold companies accountable after a fire or explosion. They have obtained numerous settlements for people with kidney damage, including renal failure. Their recoveries include amounts over $10 million on behalf of clients. Hypovolemia. Burns affecting more than 20% of the total body surface often cause hypovolemia (decrease in blood volume) and extravascular fluid loss (loss of fluid found outside of the blood vessels). Low blood and renal flow can be caused by chemical reactions to the shock the body experiences from severe burns. Myocardial depressant factor, tumor necrosis factor, and/or oxygen free radicals can put stress on the renal system and cause organ failure and tubular necrosis (tissue death). In addition, the shock can cause elevated levels of certain hormones, including catecholamines, angiotensin II, aldosterone, and vasopressin. Sepsis. The greatest risk for these patients is infection. When your immune system overreacts to the infection, it can trigger widespread inflammation (sepsis) and blood clotting in tiny vessels throughout the body. This inflammation and clotting can cause multi-organ dysfunction. Antibiotics administered to prevent infection can cause kidney damage. Respiratory problems can lead to lower oxygen levels in the blood, which then can lead to lower renal output (urine). Our burn lawyers are some of the very few in the United States who have successfully obtained settlements for clients in kidney failure and burn injury lawsuits. Attorney Fred Pritzker and his team of lawyers recently won $45 million for clients who sued one company. They also recently won $4.5 million for one young woman. Contact our law firm for a free consultation. Generally, the amount recoverable includes past and future medical expenses, past and future loss of earnings, past and future pain and suffering from burns (which includes disfigurement, disability and emotional distress), and other damages. This is an image from a house explosion and fire that caused severe injury to our client. Attorneys Fred Pritzker and Eric Hageman obtained a large money settlement for this client. Call 1-888-377-8900 toll free to find out how they can help you. 1. Emara, S.S., and A.A. Alzaylai. “Renal Failure in Burn Patients: A Review.” Annals of Burns and Fire Disasters 26.1 (2013): 12–15. Print.